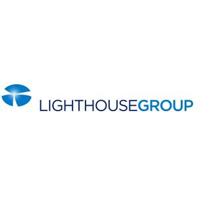 Shares of Lighthouse Group plc ticker lookup code: LON:LGT has increased 6.87% or 1.8 points in today’s trading session so far. Traders have stayed positive during the trading session. Range high for the period so far is 28 dropping as low as 25.55. The total volume of shares exchanged so far has reached 63,000 with the average number of shares traded daily being 115,940. A 52 week high for the stock is 41 some 14.8 points difference from the previous days close and putting the 52 week low at 17 a difference of some 9.2 points. The market cap now stands at £35.76m at the time of this report. Share price is traded in GBX. Mcap is measured in GBP. This article was written with the last trade for Lighthouse Group plc being recorded at Thursday, January 17, 2019 at 10:50:04 AM GMT with the stock price trading at 28 GBX. Stock in Predator Oil & Gas Holdings PLC found using EPIC: LON:PRD has moved up 4.58% or 0.35 points during the course of today’s session so far. Investors seem confident during the trading session. The period high has peaked at 8 and hitting a low of 7.8. Volume total for shares traded during this period was 97,300 with the daily average traded share volume around 528,294. The 52 week high for the share price is 9.93 about 2.28 points in difference on the previous days close and a 52 week low being 1.9 making a difference of 5.75 points. The market capitalisation is now £8.01m at the time of this report. All share prices mentioned for this stock are traded in GBX. Mcap is measured in GBP. 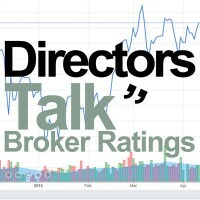 This article was written with the last trade for Predator Oil & Gas Holdings PLC being recorded at Thursday, January 17, 2019 at 11:07:10 AM GMT with the stock price trading at 8 GBX. Shares of Royal Mail PLC company symbol: LON:RMG has increased 1.36% or 3.9 points in today’s trading session so far. Traders are a positive bunch during the session. The periods high has already touched 291.9 meanwhile the session low reached 285.6. The total volume of shares traded by this point was 889,288 with the daily average at 8,824,235. The 52 week high for the shares is 632.6 about 345.3 points in difference on the previous days close and a 52 week low being 266.2 a difference of some 21.1 points. 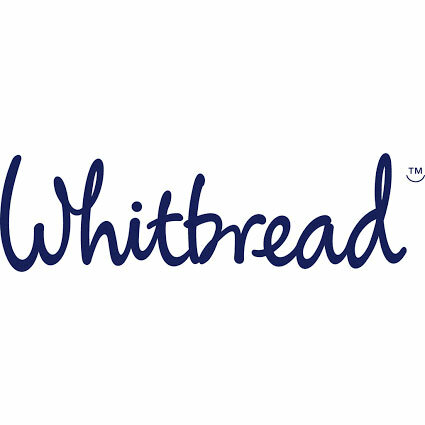 Market capitalisation for the company is £2,912.00m at the time of this report. All share prices mentioned for this stock are traded in GBX. Mcap is measured in GBP. This article was written with the last trade for Royal Mail PLC being recorded at Thursday, January 17, 2019 at 12:04:38 PM GMT with the stock price trading at 291.2 GBX. Shares of The Sage Group plc with ticker code: LON:SGE has climbed 5.83% or 34.6 points throughout today’s trading session so far. Buyers are a positive bunch throughout the session. Range high for the period so far is 644.6 and a low of 620.6. Volume total for shares traded during this period was 3,417,128 with the average number of shares traded daily being 3,450,725. The stock 52 week high is 825.2 which comes in at 232.2 points difference from the previous days close and putting the 52 week low at 491.3 a difference of some 101.7 points. This puts the market cap at £6,813.31m at the time of this report. The currency for this stock is Great British pence.Market cap is measured in GBP. This article was written with the last trade for The Sage Group plc being recorded at Thursday, January 17, 2019 at 12:04:39 PM GMT with the stock price trading at 627.6 GBX. Click LGT PRD RMG SGE for the full archive.